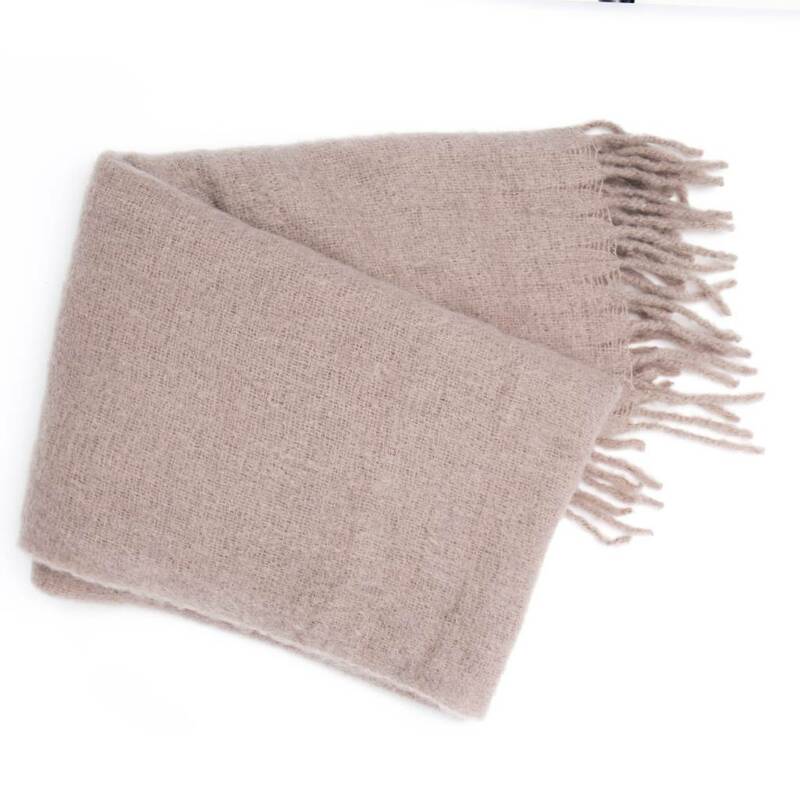 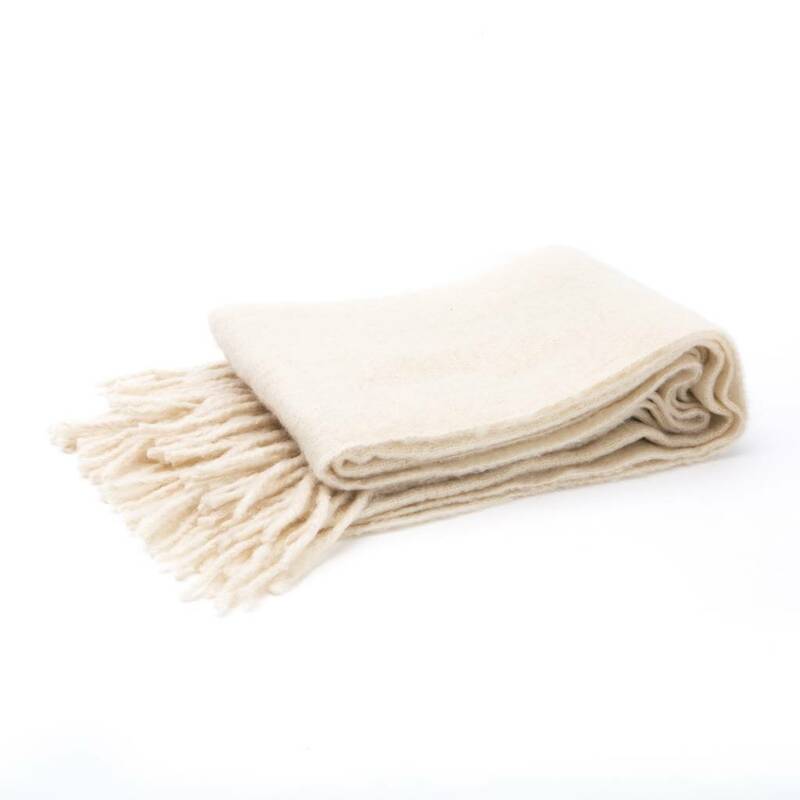 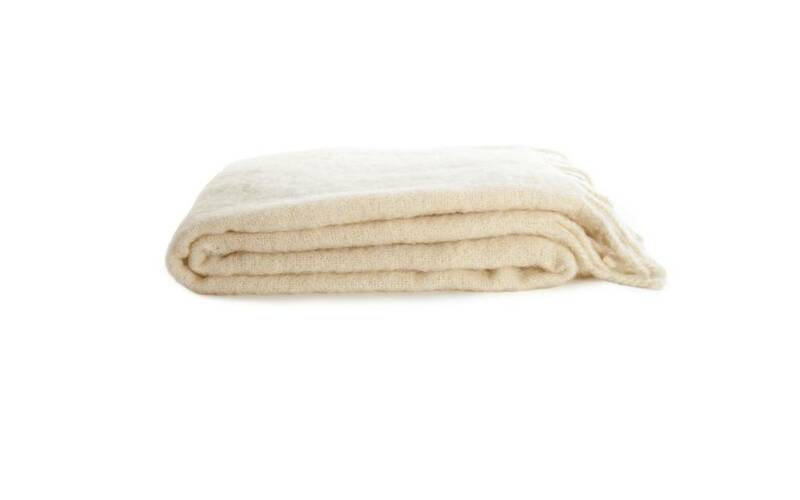 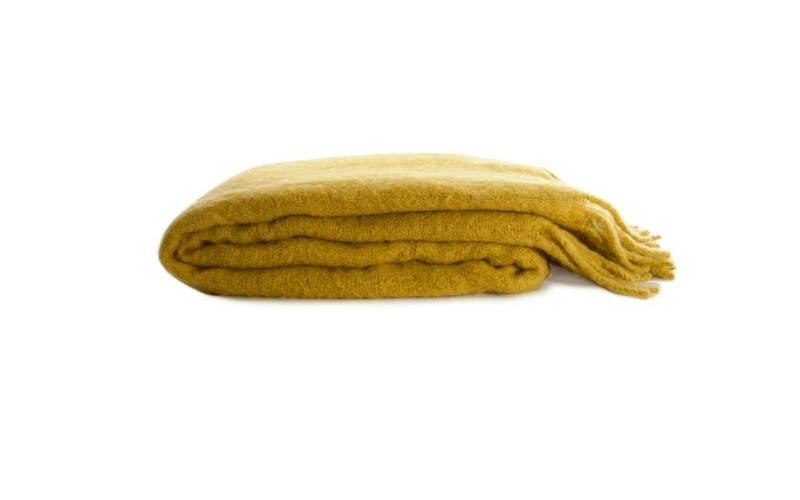 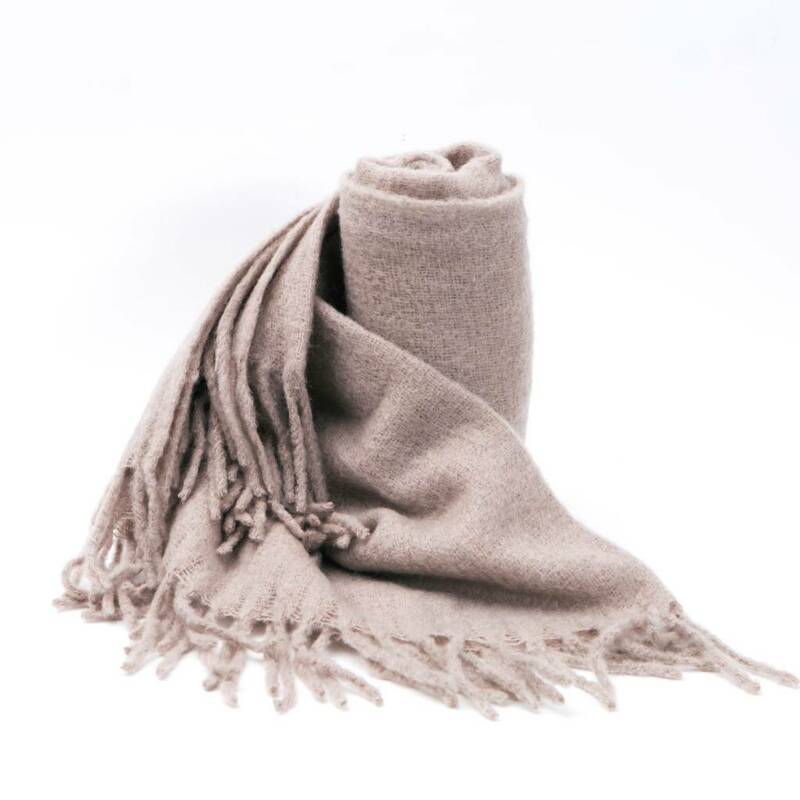 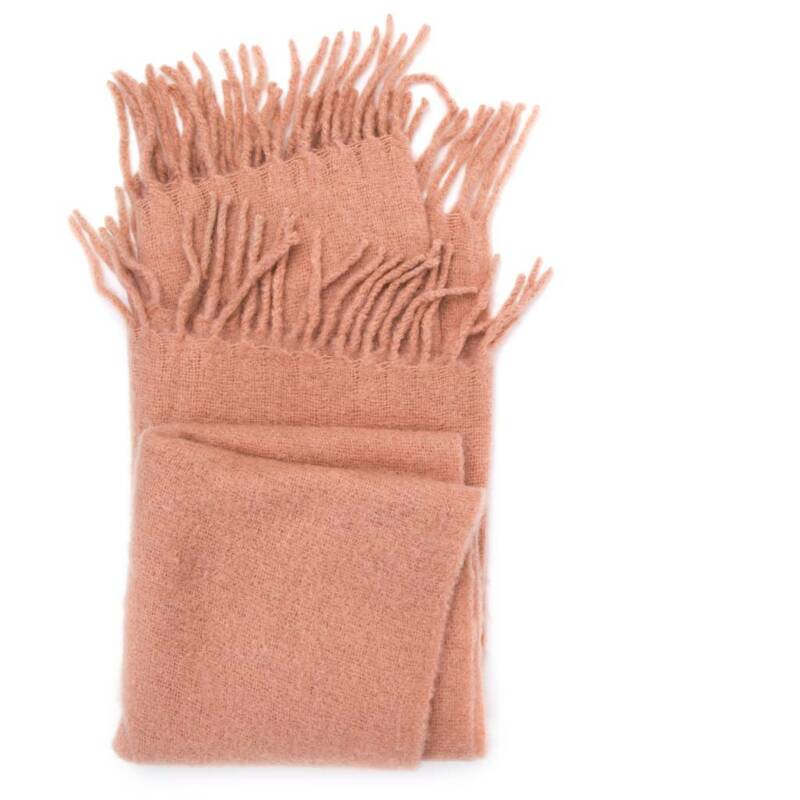 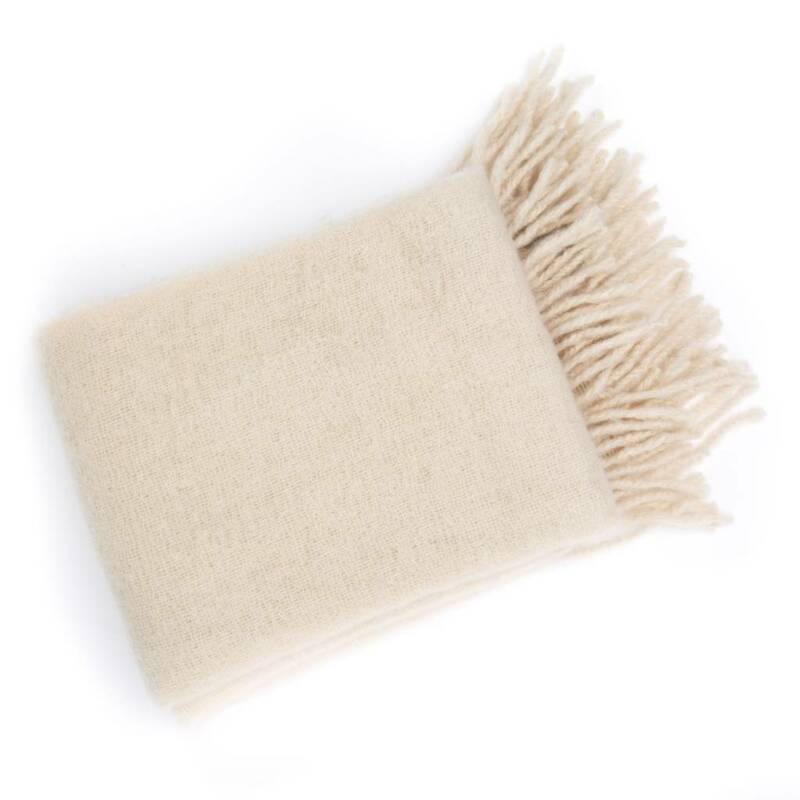 Woven of luxurious mohair and wool, this substantial throw is a perfect soft addition to any of your living spaces. 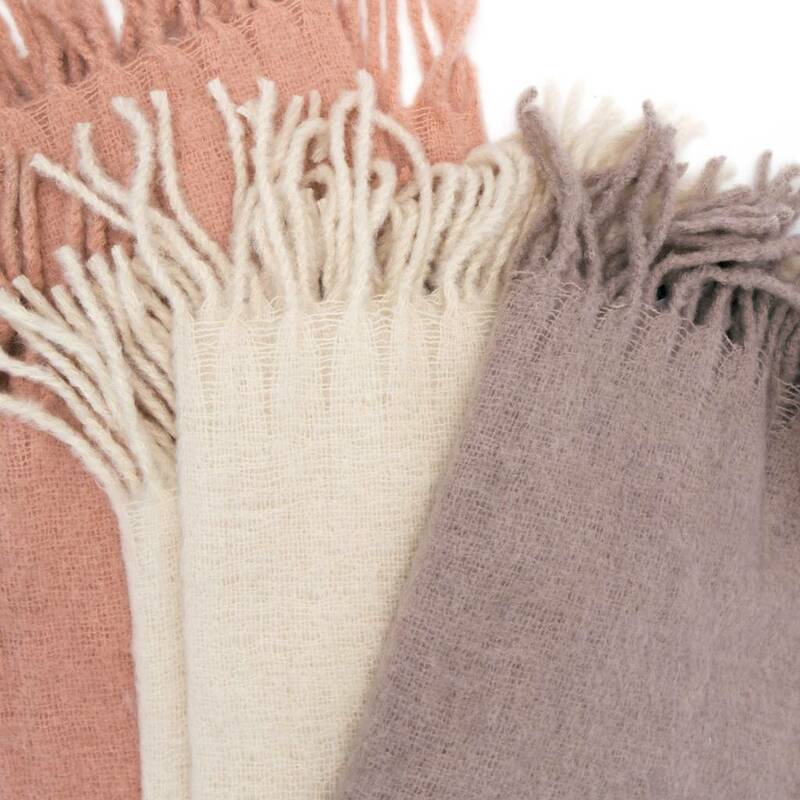 Offered in five colors – Blush, Light Grey, Ivory, Mustard, + Plum – and finished in fringe. 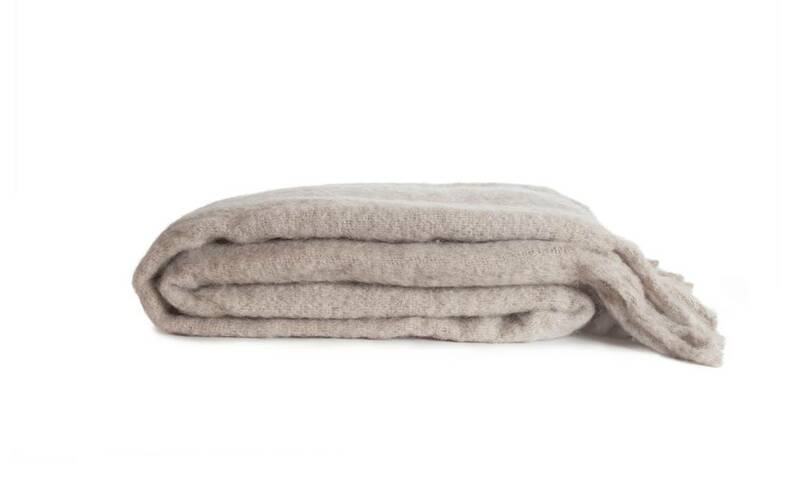 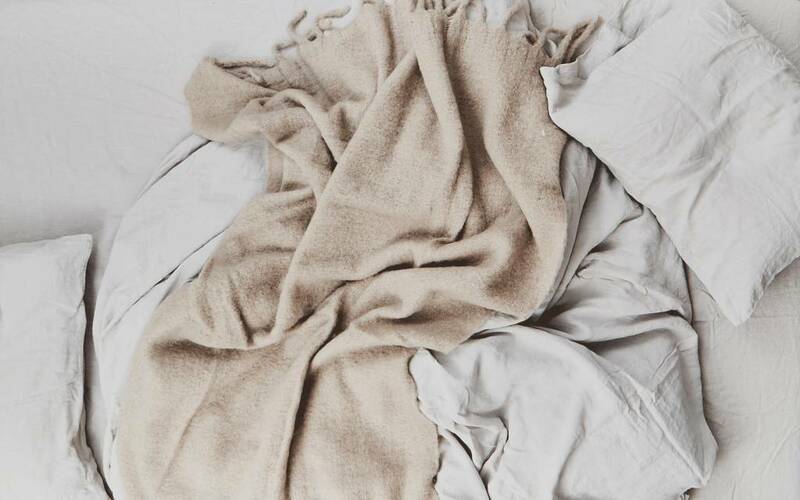 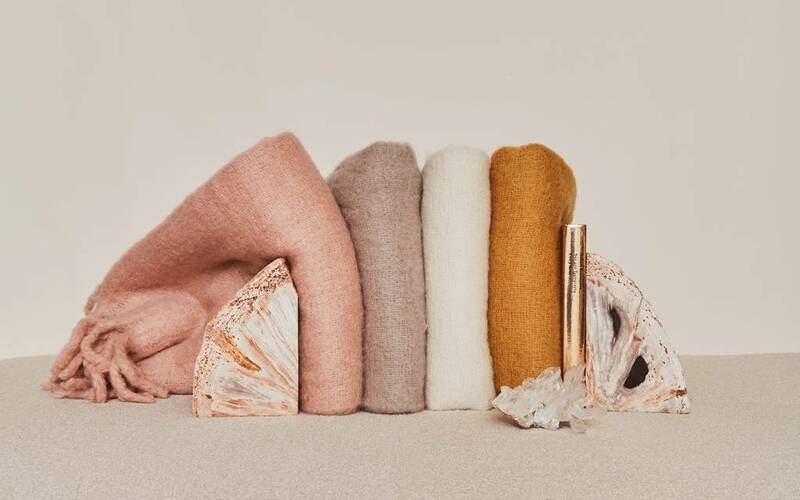 Add it to a couch or the end of the bed for some cozying up. 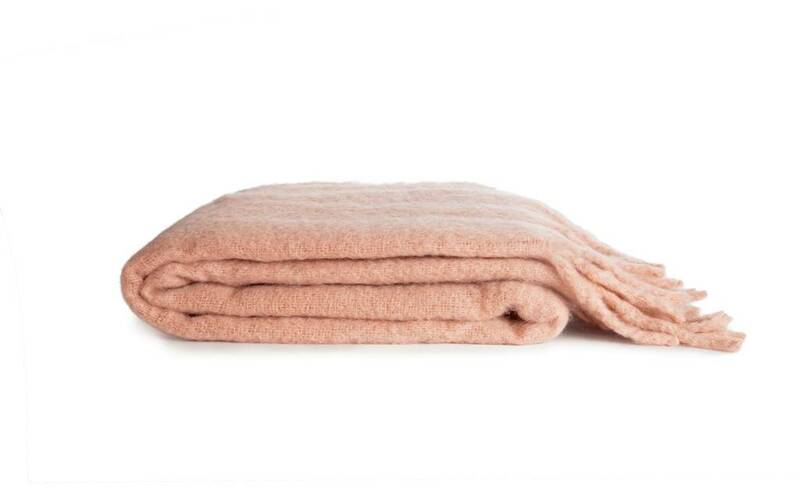 It also makes an ideal gift for the hard-to-shop for person in your life.